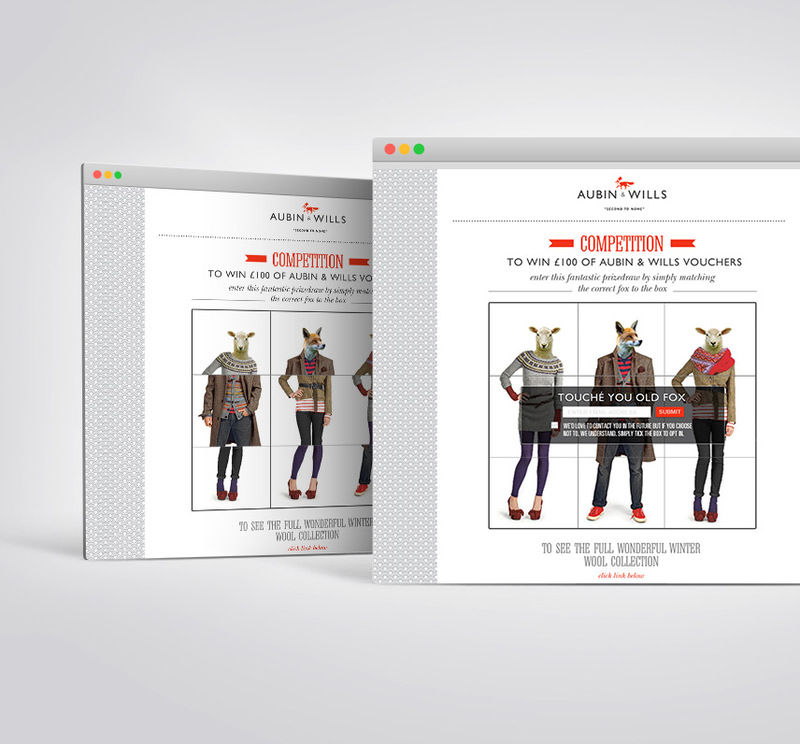 We created a viral campaign for Jack Wills sister brand Aubin Wills to promote awareness of wool. This included an interactive puzzle game where you needed to match the correct clothes to create the perfect outfit! The campaign was a hit and great fun to do. Global Tickets UK are a national online ticket agency who approached us to design and build their new website. We built them a robust, fully responsive e-commerce website with all the functionality for a very successful business. View the site here!